This is it. 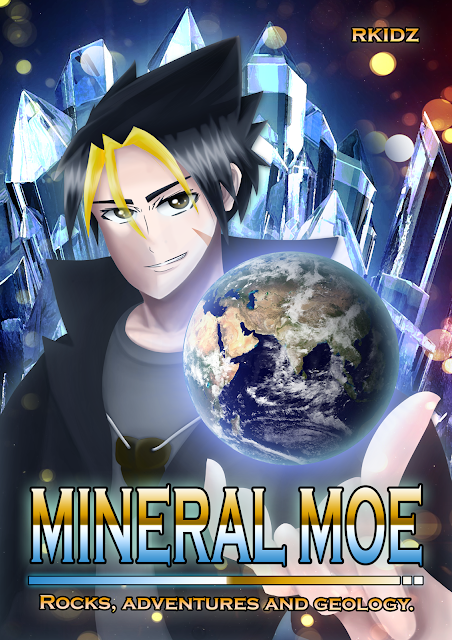 The cover page for the 3 chapter long of the Mineral Moe manga. 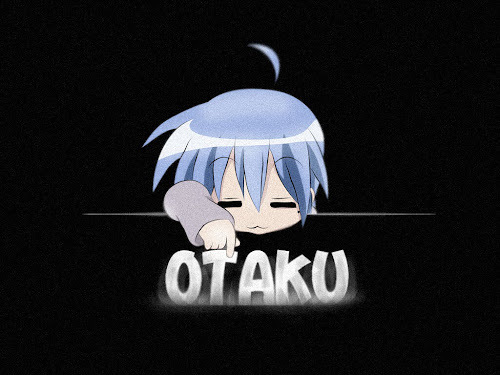 I'll be uploading a new page every week. Hop on the ride to see a very insightful and informative journey of Kid Rock, exploring the geological realm and having a fateful meeting later on.